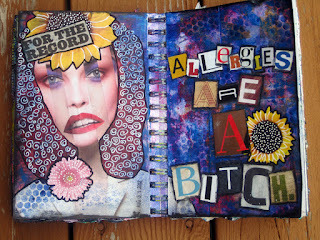 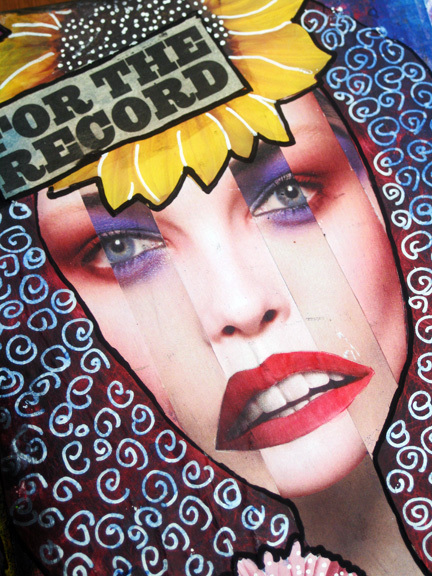 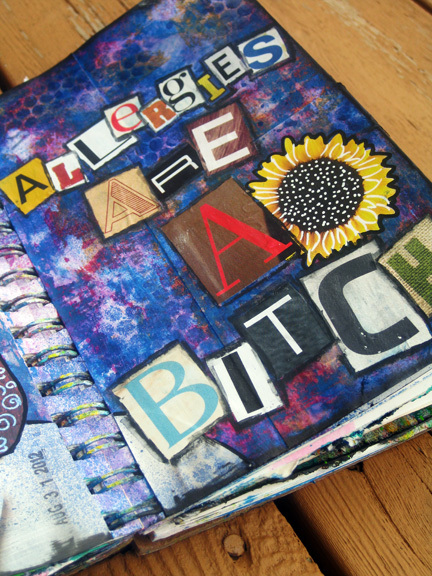 I have been very, very sick with my allergies this year and finally had to let it all out in my art journal. lol I'm SO ready for winter!!!! You can watch me create this page here.